Embrace a new lifestyle of relaxation and leisure at The EnV. 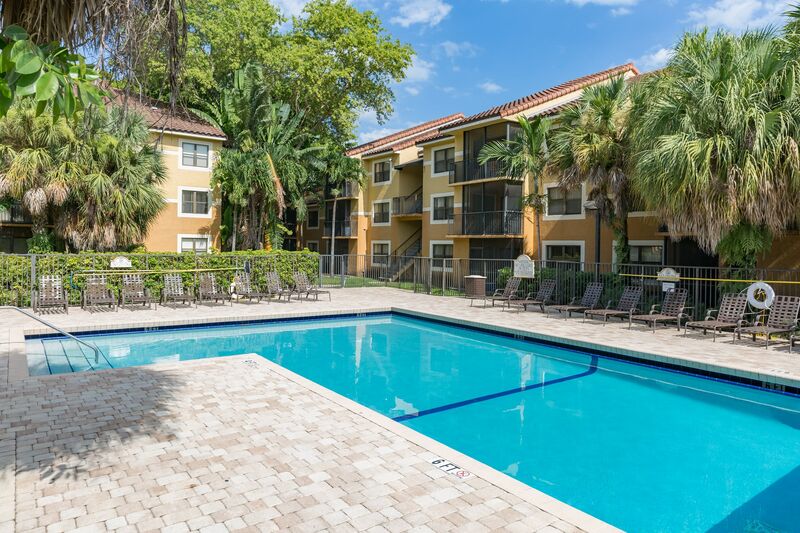 Live life like you’re on vacation every day in any of our one, two, or three bedroom apartments in Hollywood, FL. 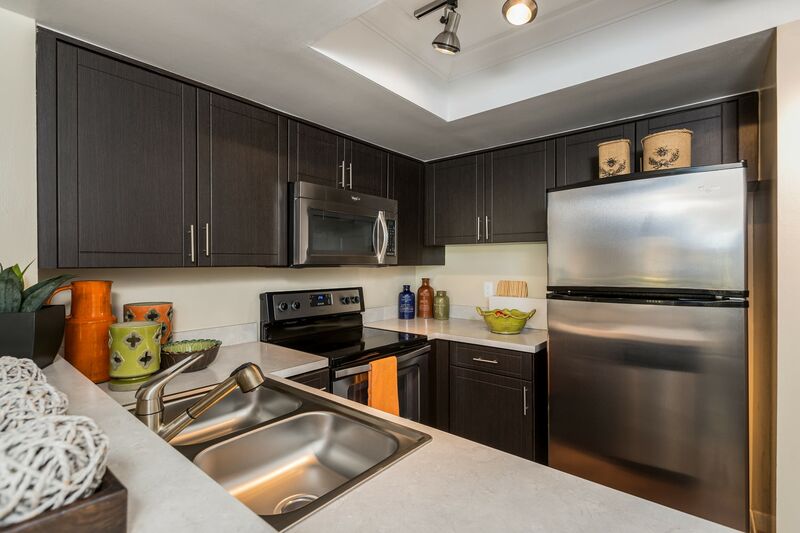 The EnV seamlessly blends convenience, high-end amenities, and functional apartment features to enhance your everyday. 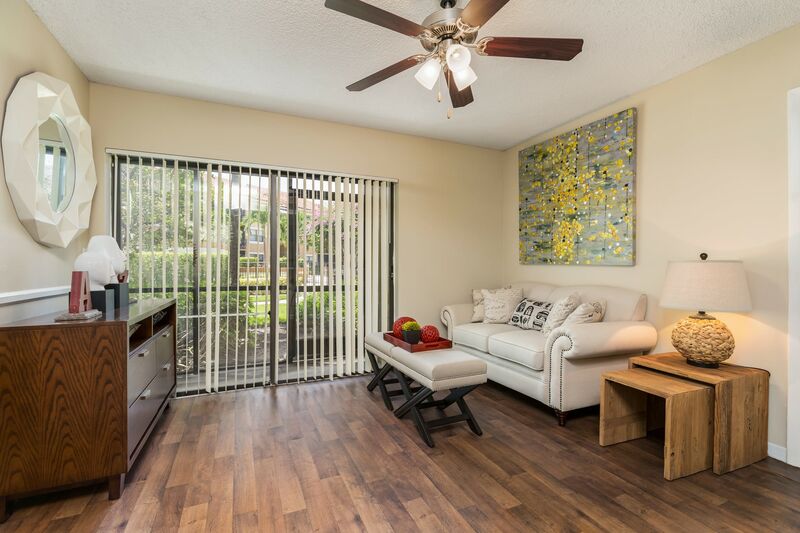 Set in the heart of Hollywood, FL, our community’s convenient location near I-95 makes it easy to get around town. The EnV places you near an array of tasty restaurants, well-respected employers, and recreation for people of all ages. And when you need to unwind after a long work week, head to either of our two resort-style swimming pools, or soak away the stress in our relaxing spa. Take your pup to our onsite dog park for a day in the sun. 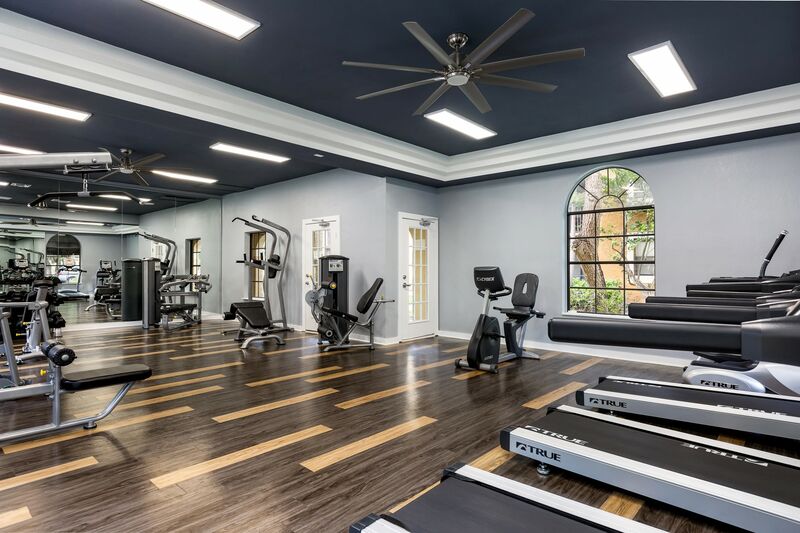 Experience resort-style living in Hollywood, FL, at The EnV. When you arrive at The EnV, you’ll notice no detail is overlooked. Wood-style plank flooring provides an easy-to-clean surface that adds style to your new home, while stainless-steel, energy-efficient appliances keep your kitchen looking elegant at all times. Each home comes with its own private patio or balcony to extend your living outdoors, where you can enjoy meals alfresco whenever you please. With the combination of stylish and functional interiors, your home is designed to awaken your senses. 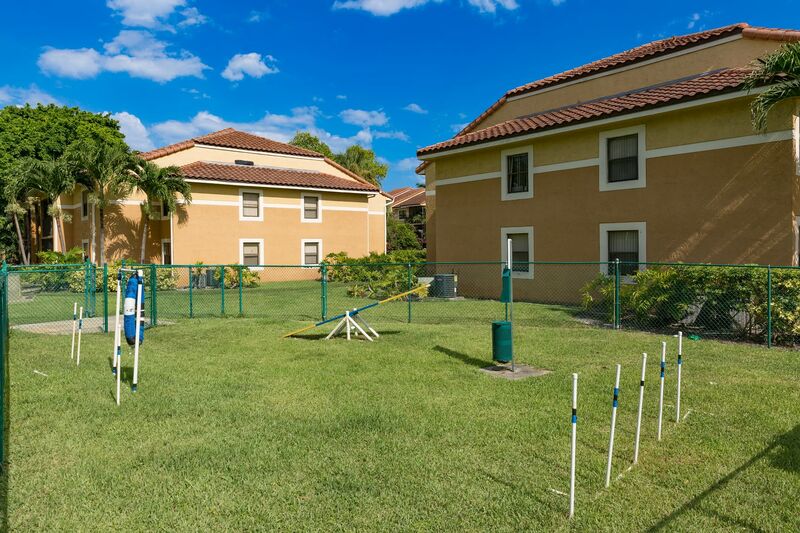 Located in the heart of Hollywood, FL, our stunning community places you near it all. Enjoy a day on the links at Orangebrook Golf & Country Club, or treat yourself to a shopping spree at Gulfstream Mall. 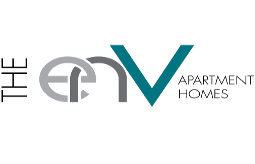 Conveniently situated near respected employers such as Memorial Regional and Hollywood Police Department, The EnV is the perfect place to jumpstart your career. 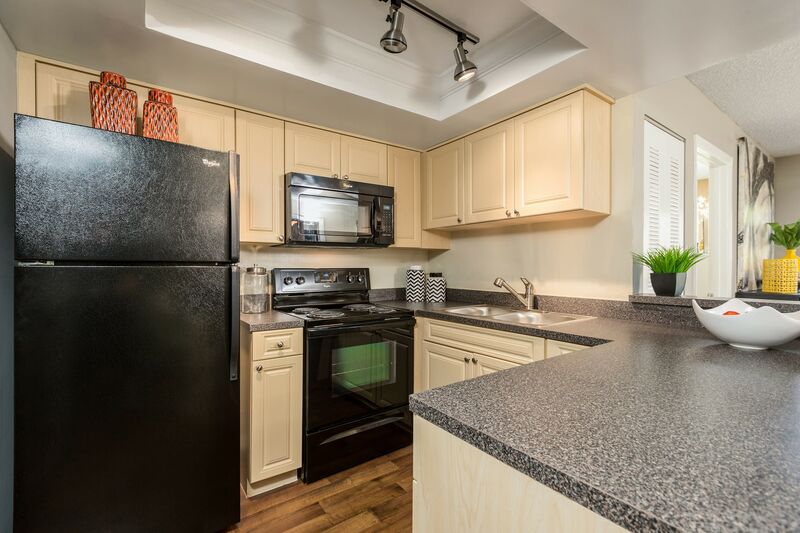 Schedule your tour of our Hollywood apartments today and see for yourself how The EnV can add value to your life.